What's the difference between a Socratic Seminar and a Debate?? Students use academic information and questions to determine their own understanding of a topic instead of being told what to believe. There is no "winner" or "loser". 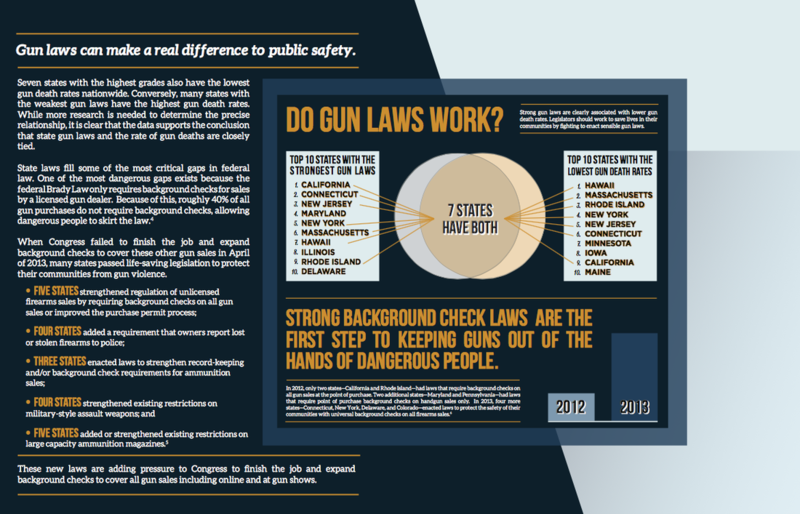 Both infographics above are from the 2013 Brady Report. YES - The United States should have tighter gun laws. 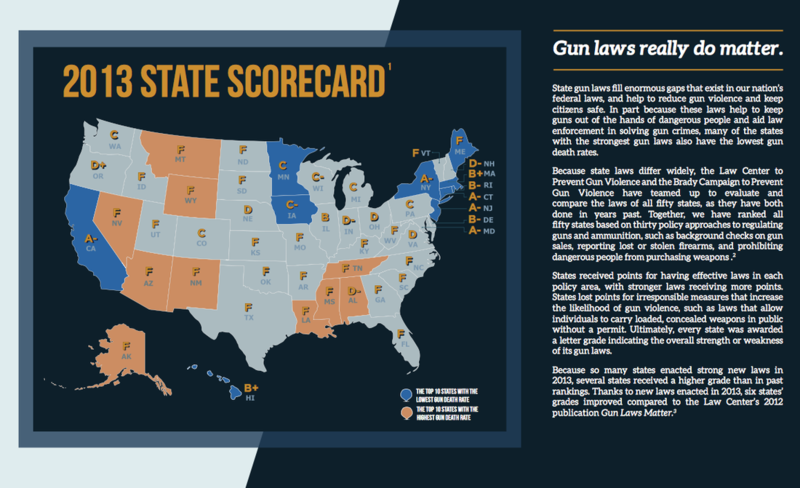 EBSCO article "Gun Control Saves Lives"
NO - The United States should NOT have tighter gun laws. ... and who was Socrates? ... check out this link for some interesting information.